Published By – Westbury Music Ltd. The sleeper track that Omid (16B) doesn't get enough credit for is "The Top". 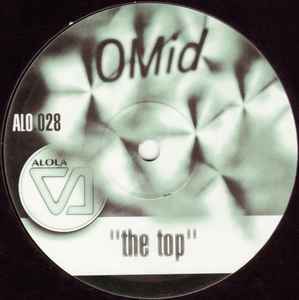 Since it was released on Alola, Omid's label of lush, deep tech-house, this one really fits that description. Like most of the tracks on this label, this one is lush and melodic, with Omid's studio mastery all through out. The melody is reminiscent of Detroit via London, with its infectious filtered, echoed synth chords carrying the track. It also has a groovy bassline and the occasional synth stab to compliment the melody. Oh and don't forget the trademark reverbs and echoes that Omid uses on his drums and pads that really set the tone for any track he produces.